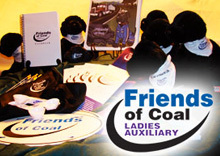 The West Virginia Coal Association represents more than 90 percent of the state's underground and surface coal mine production. 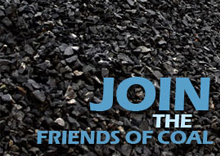 Its purpose is to have a unified voice representing the state's coal industry as well as increase emphasis on coal as a reliable energy source to help the nation achieve energy independence. 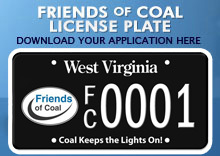 Visit www.wvcoal.com for more information.